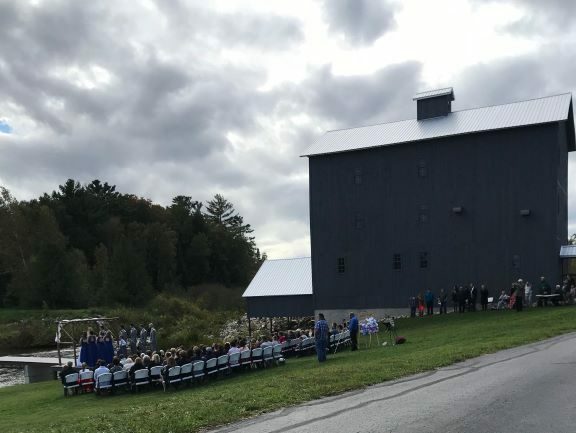 Northeast Michigan’s Most Unique Wedding Venue. 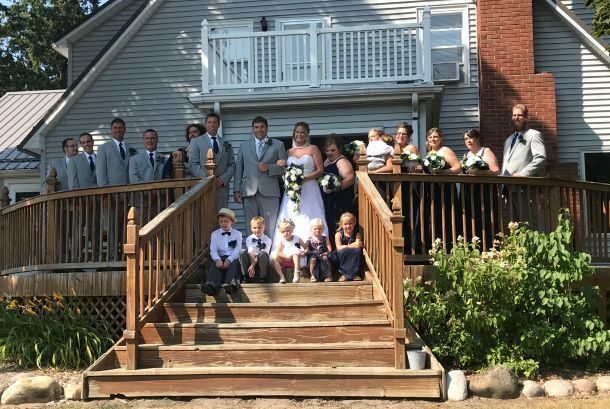 With the Historic Elowsky Grist Mill on the Thunder Bay River as the backdrop, the picture opportunities are endless. 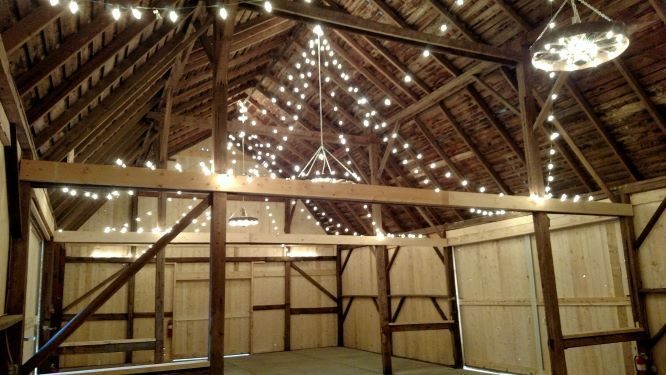 Venue barn, originally built in the early 1900’s was refurbished in 2016. 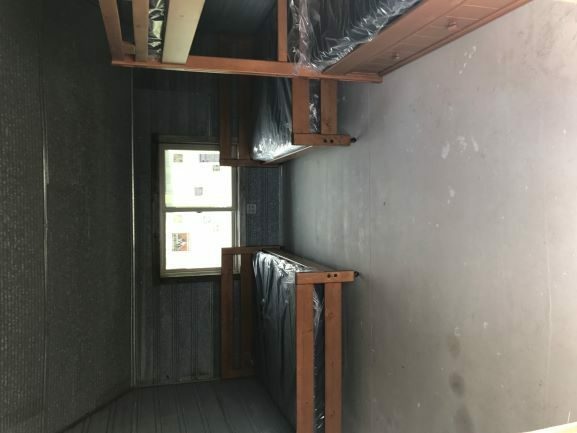 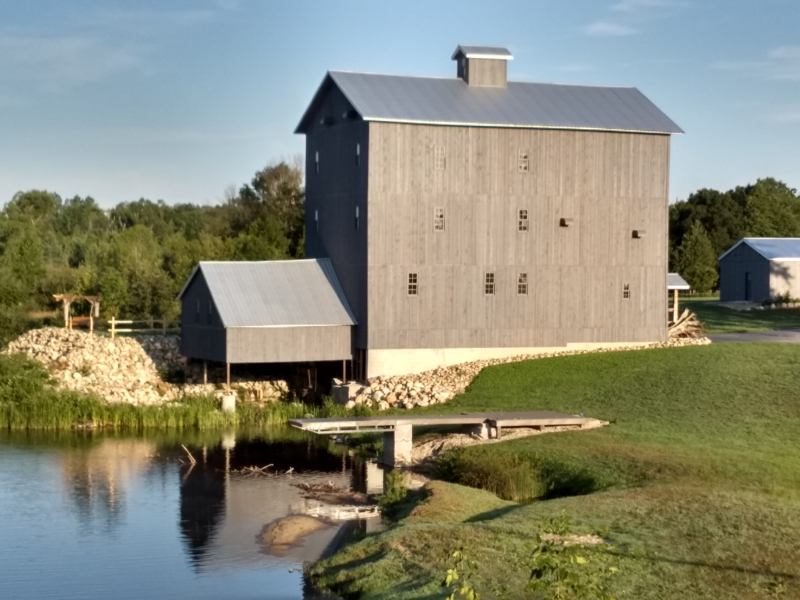 Three night rental includes Mill House that sleeps up to 10 people, the Bunkhouse that can sleep up to 34 people along with Pavilion that has bathroom’s, warming kitchen, bar and meeting area. 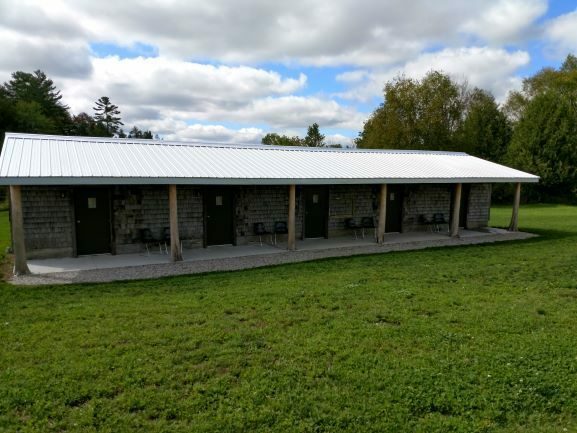 Five camper sites with electric also available. 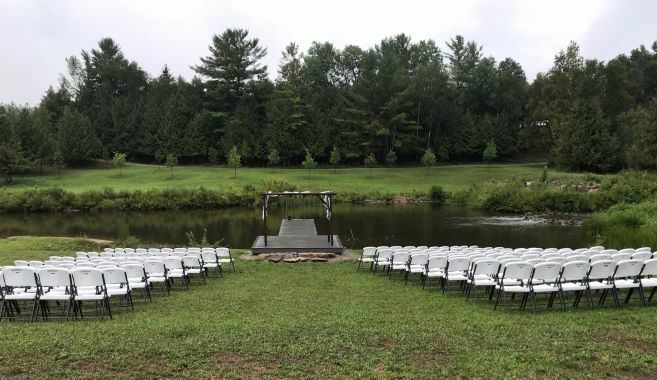 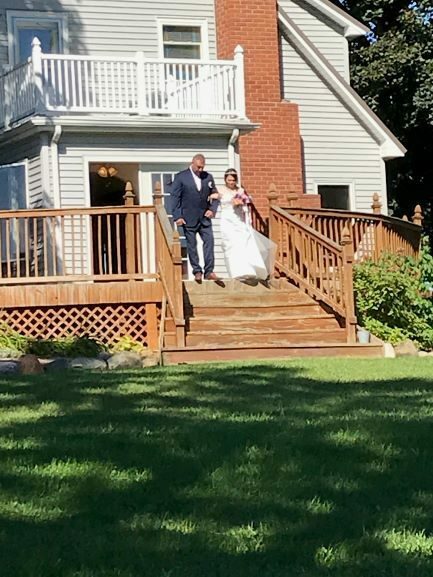 You can rent our three other vacation homes and make it a perfect destination wedding. 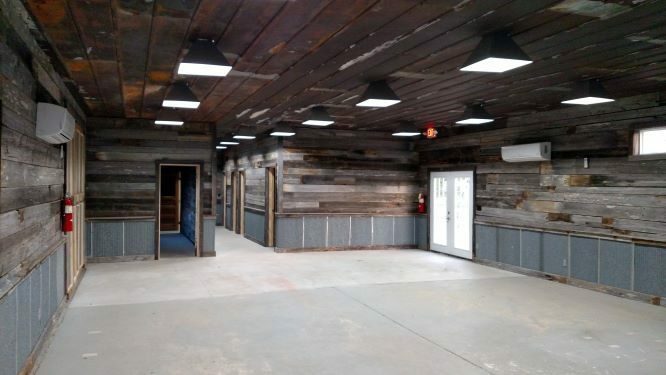 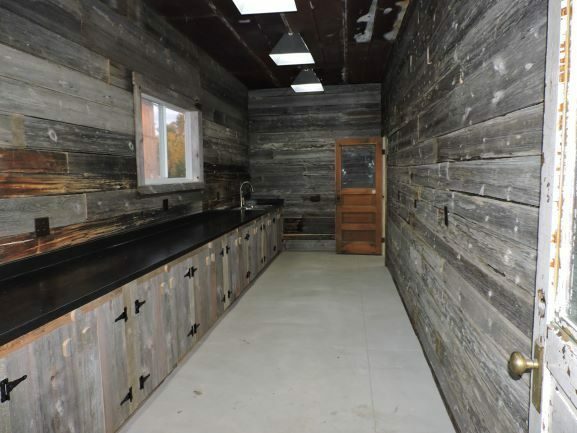 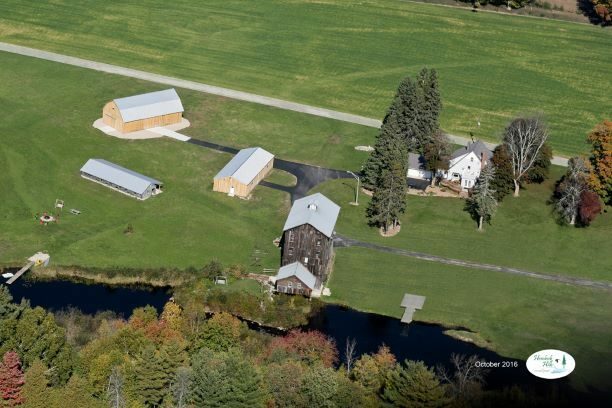 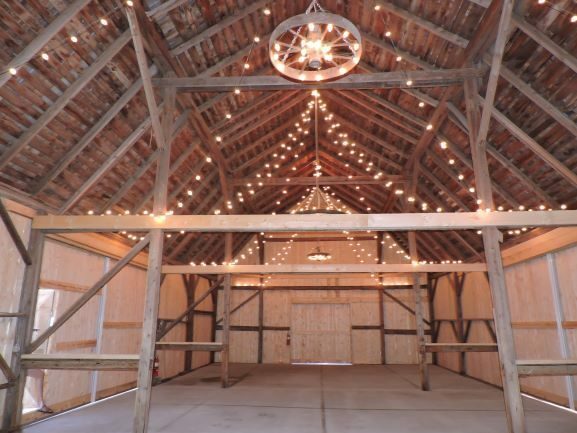 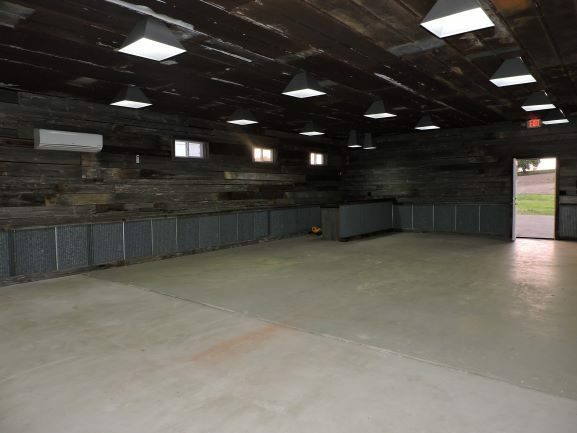 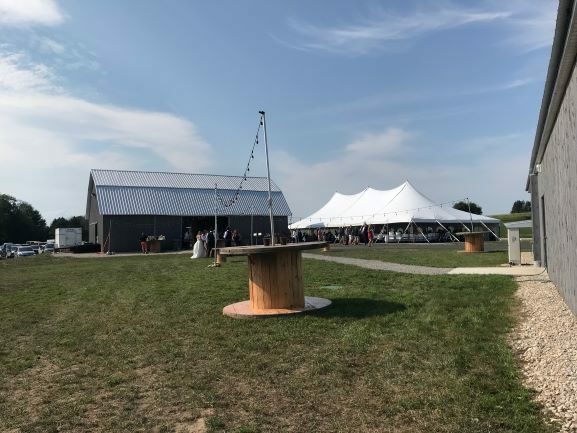 The 30’ x 60’ rustic barn features large, lofted beams, solid floor and an event capacity of up to 170 people. 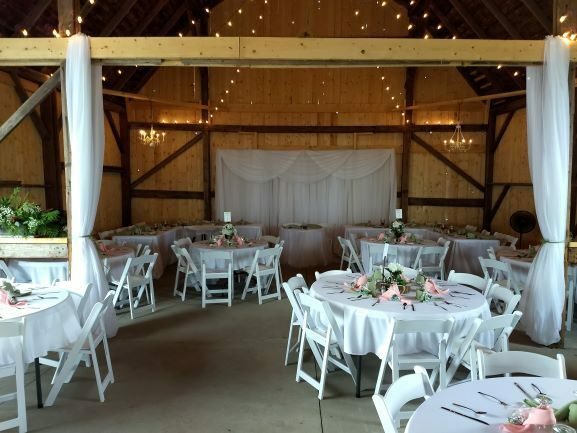 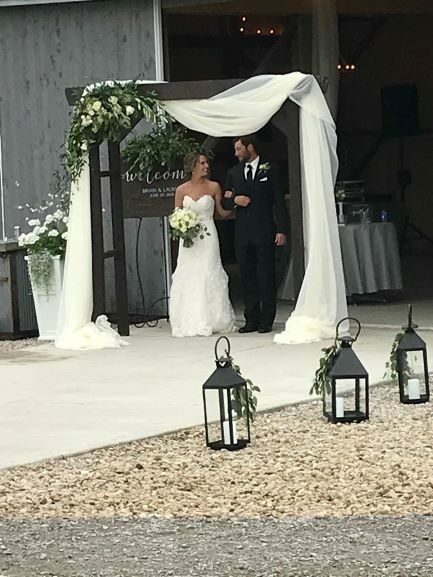 Beautiful inside and out, the Wedding Barn is a centerpiece of the event facility.